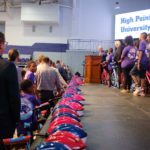 HIGH POINT, N.C., Sept. 20, 2018 – High Point University’s annual HPUniverse Day will offer families and children of all ages a chance to explore science and space as if they are preparing for a mission to Mars. 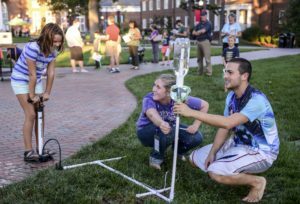 HPU student volunteers help kids launch a water bottle rocket into the sky at last year’s HPUniverse Day. 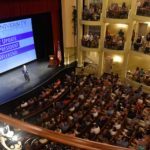 The free event, hosted by the Department of Physics for the fifth year in a row, will be held from 6 p.m. to 9 p.m. on Sept. 29 at Couch Hall on HPU’s campus. It is open to the public and will be held rain or shine. 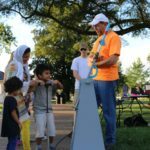 Attendees will be able to experience more than 25 different learning stations and activities. Children will be greeted as if they are arriving for training to travel to Mars and explore its surface. They will collect stamps at each of the “training” stations they visit throughout the evening to earn a prize. 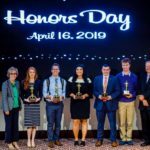 The stations will include testing rockets for launch, traveling across the surface of Mars on a hovercraft and exploring the Martian terrain at night using a thermal camera. In HPU’s new mobile lab, they will use microscopes to learn about studying a variety of samples. Other activities will include Lego robots, 3D laser scanner and printer, comet making, exoplanet hunting, flame tube, virtual reality, extreme slow-motion camera, crafts and telescope observing (weather permitting). Pizza and water bottles will be available for purchase at the event. Dr. Brad Barlow, assistant professor of astrophysics at HPU, says the event has grown tremendously in the past few years. 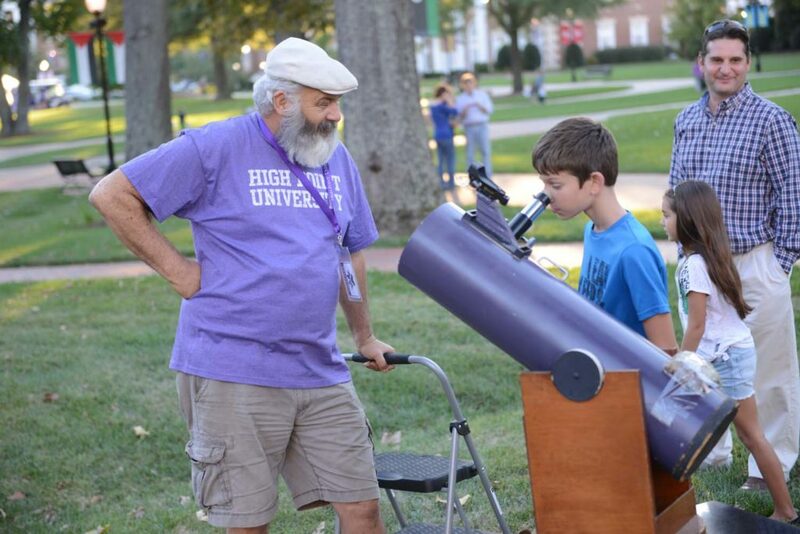 Nearly 100 HPU professors, students, alumni and local amateur astronomers will be on hand to welcome 1,000 expected visitors to the fun-filled evening of exploration. 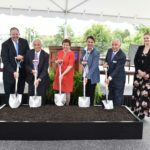 Visitors should enter the HPU campus through the entrance at the intersection of University Parkway and Montlieu Avenue. Parking will be available in the lot behind Couch Hall, where the event is taking place.